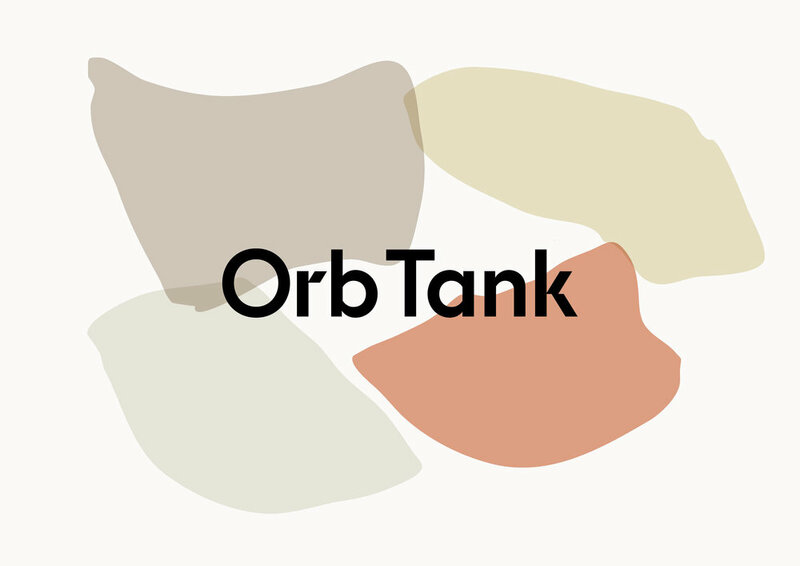 Name, concept development and visual identity for OrbTank, an organization working with and exploring ideas of circular economy and sustainable living. The entire identity is based around the ”imperfect circle”, the construction and deconstruction of it. A circular chain of events. Deliverables include naming, identity, social media plan, design guide and website.